GLAUCOMA evaluation that includes intraocular pressure measurement with applanation tonometer, gonioscopy, central corneal thickness measurement(CCT, Pachymetry) Humphrey Visual field Analysis (HFA), Optic disc analysis by OCT (RNFL & GCC) medical management & monitoring of progression of glaucoma and SURGICAL TRABECULECTOMY(operation for glaucoma). I did my post graduation from Saurashtra University Rajkot (Gujarat). I cleared my DNB Ophthalmology soon after my post graduation. Fellowship in Advanced Phacoemulsification from Dr. Mahatme Eye Hospital Nagpur. Fellowship in Glaucoma from P.D Hinduja Hospital, Mumbai under Dr Barun Nayak. I have done live teaching surgeries in a few state conferences. following which I did my post graduation from Eye Research Centre Chennai. 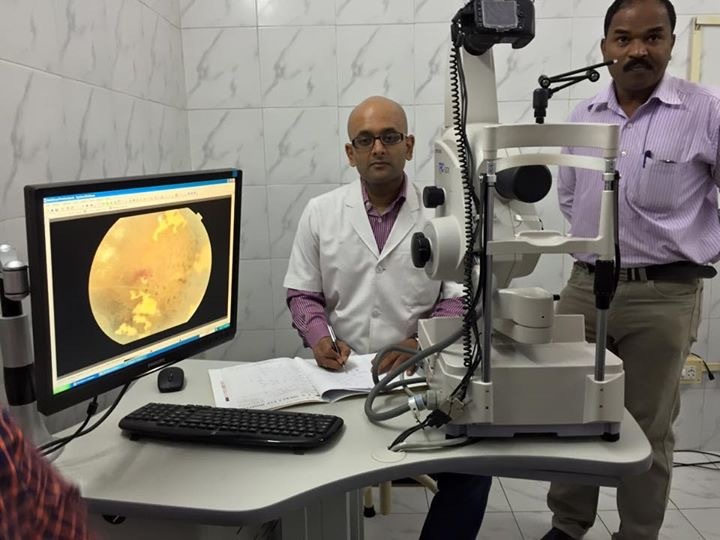 I got the training in Medical and surgical retina from Dr Agarwal’s Eye hospital, Chennai along with recent advance training in surgical retina. I was a consultant in Agarwal’s Eye hospital. 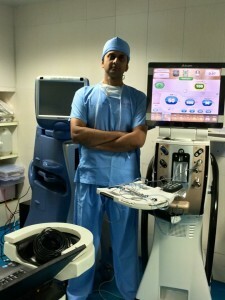 I did my advanced retinal laser training from Arvind Eye Hospital, Coimbatore. I am a Fellow of international council of Ophthalmology.